Did you know there are fireflies in Utah and other western states? For many years, the Natural History Museum of Utah's entomologist Christy Bills had been hearing anecdotes from Utahns about occasional firefly sightings. The purpose of this project is to continue to find fireflies in the western U.S. in places where they are not expected to be. The Natural History Museum of Utah has partnered with scientists at BYU to track their populations throughout Utah, using the help of citizen scientists. 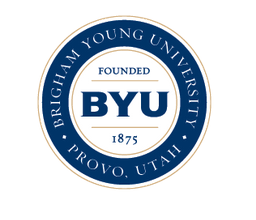 Geneticists at BYU are researching the relationships of various species and how the populations in Utah, that are separated by hundreds of miles and many geographical barriers, are related to the Eastern U.S. populations. 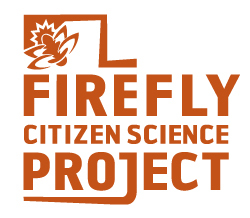 Begun in 2014 as the Utah Firefly Citizen Science Project, the project is expanding to other western states in 2019. Fireflies, also called lightning bugs, are beetles and both males and females light up as a way to attract mates and deter predators. The oldest specimen collected in Utah is housed at the Natural History Museum of Utah and was collected in 1929. Fireflies are not new to Utah, but we have much to learn about them. They are most often found in wet habitats from May-June and start flashing around around 9:45 p.m.
Today, research benefits greatly from the discoveries and contributions of Citizen Scientists around the world. The Natural History Museum of Utah currently hosts a number of Citizen Science projects and we need your help. 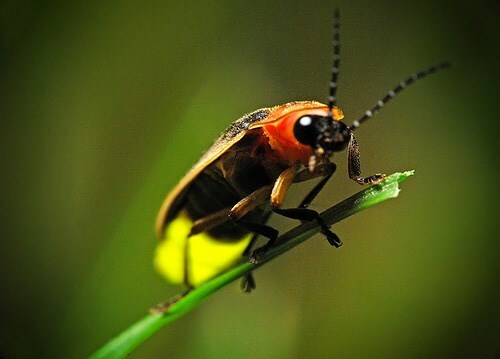 If you have observed fireflies in Utah, follow this link to submit your sightings. If you're unsure whether fireflies live near your home, follow this link to view a map of current firefly sightings in Utah. Read: "Hunting for Utah Fireflies" on the Museum's blog. Find more information about fireflies here! To learn more about Bioluminescence, click here!